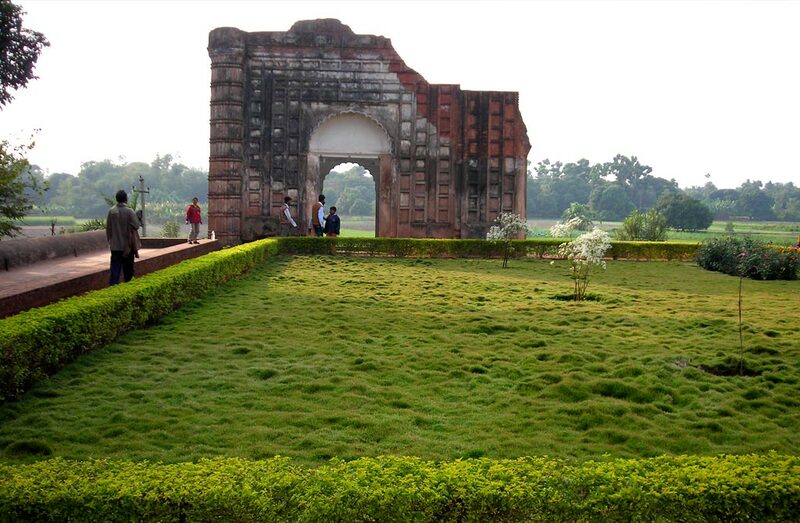 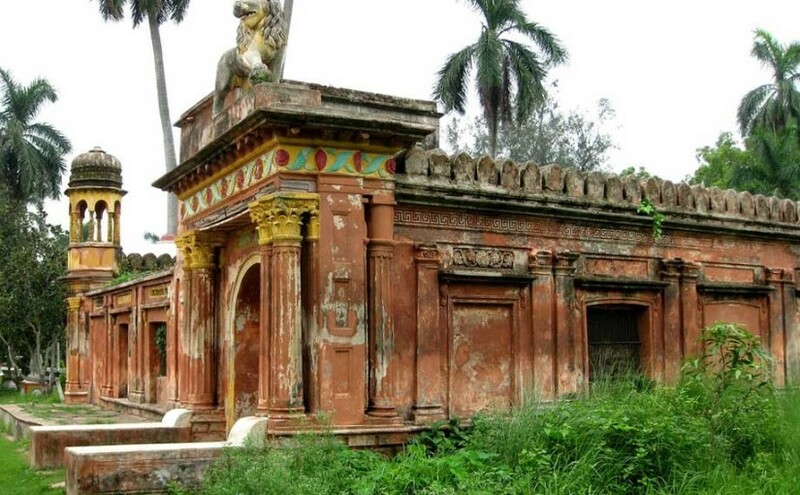 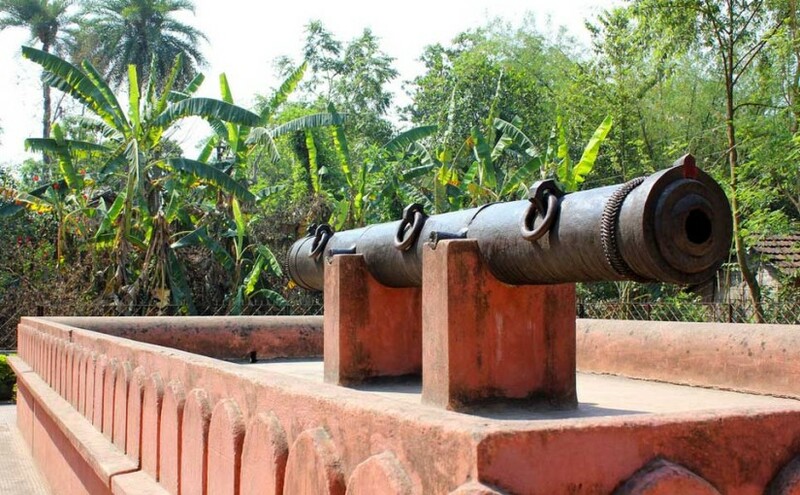 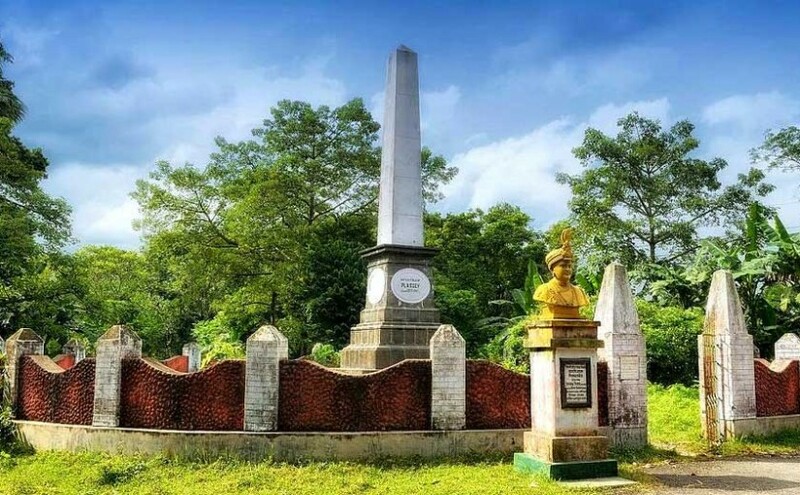 Murshidabad is a place of historic importance situated on the southern bank of River Bhagirathi. 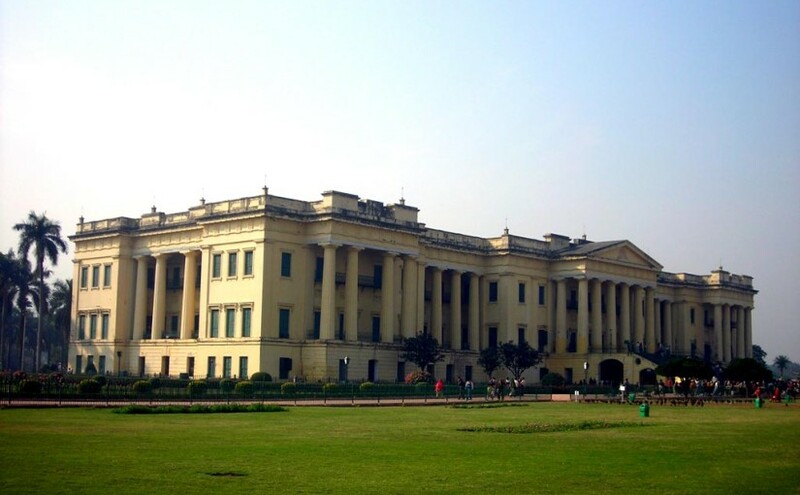 It was the last capital of Independent Bengal from 1717 to 1773 when the East India Company shifted its capital to Kolkata. 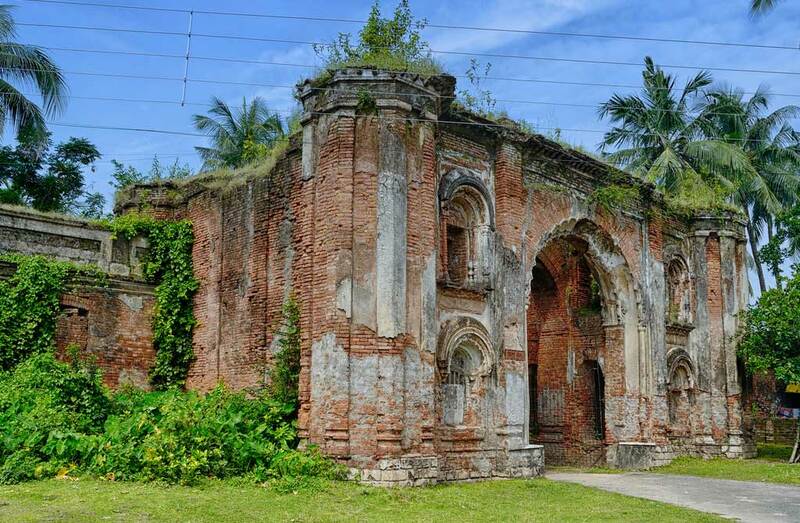 The present city is renowned for its silks and places of historical interest. 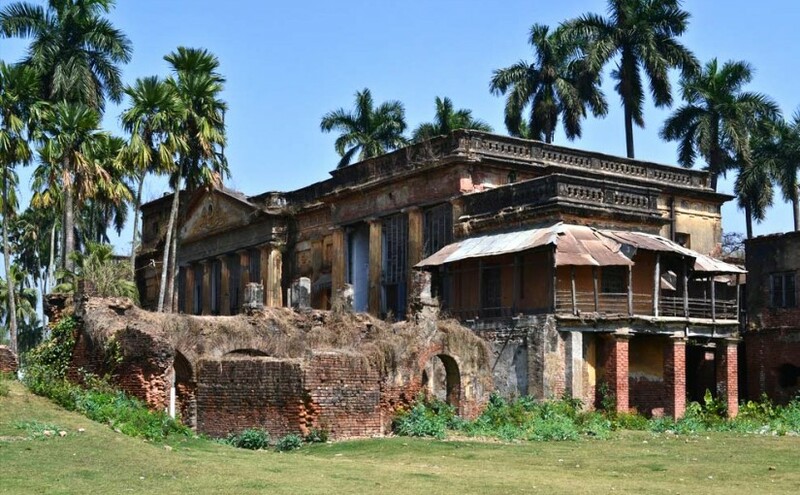 It also serves as the district head quarters of Murshidabad district.